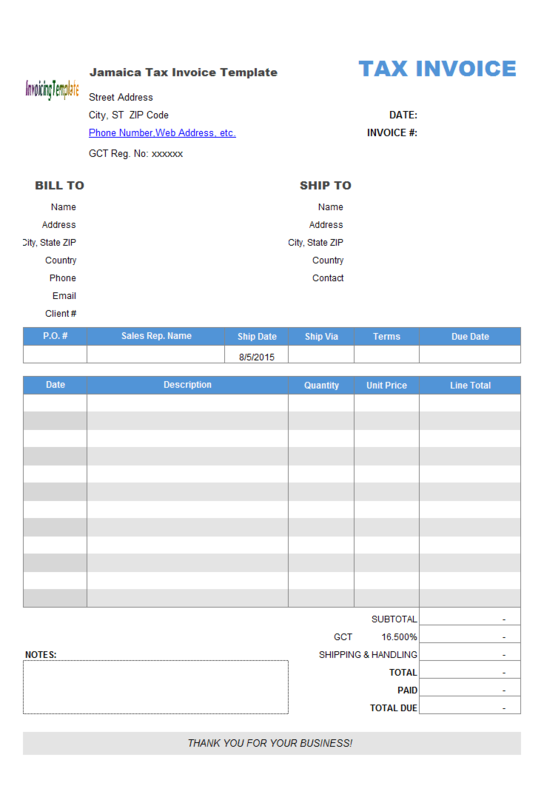 Boat Sales Receipt Template is a sub-topic of Sales Invoicing Templates , Invoice Example Word . 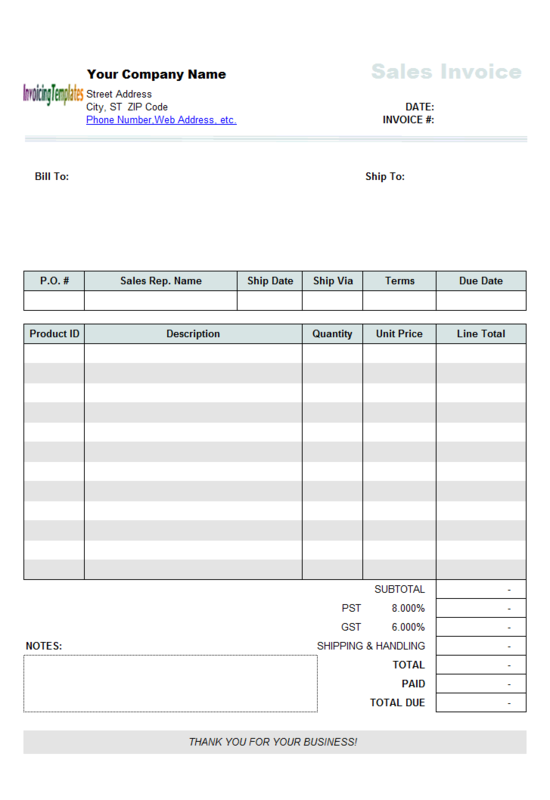 Here are our templates closely related to Boat Sales Receipt Template. 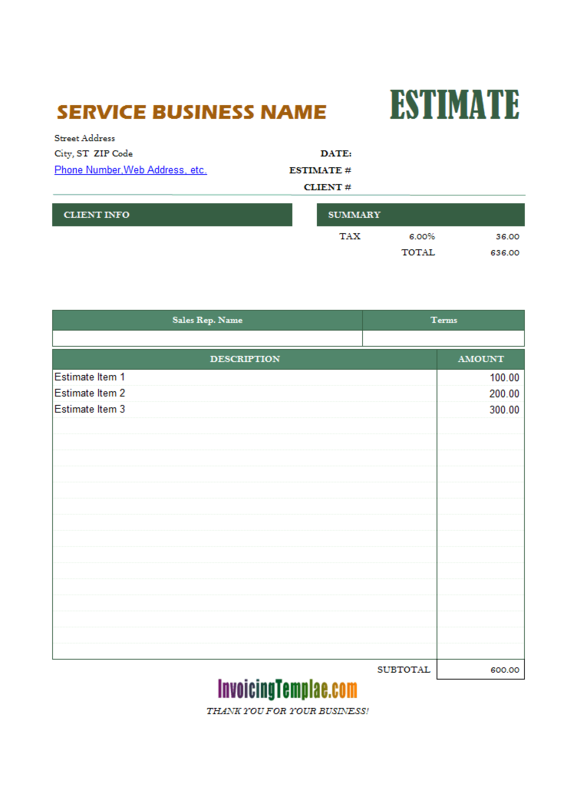 You can download the freeware version of this service receipt template, the Invoice Manager for Excel (namely Uniform Invoice Software) version or the PDF version of this template, from here on InvoicingTemplate.com. 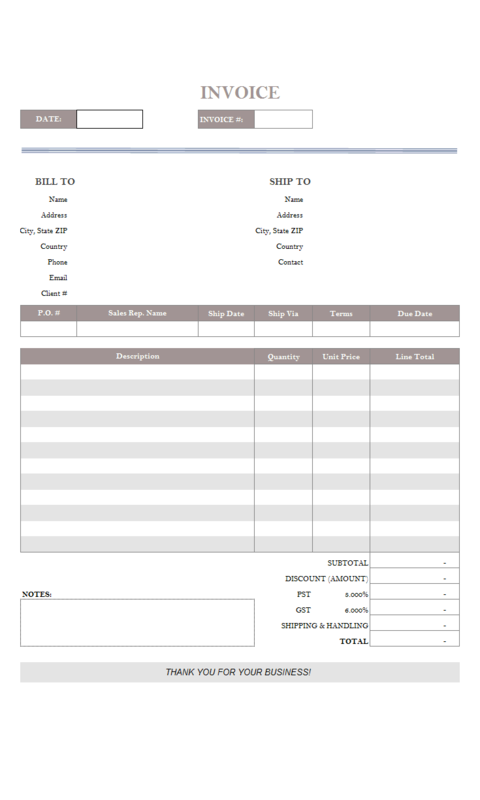 If case you are interesting in the implementation detail of this customized service receipt template, read on. 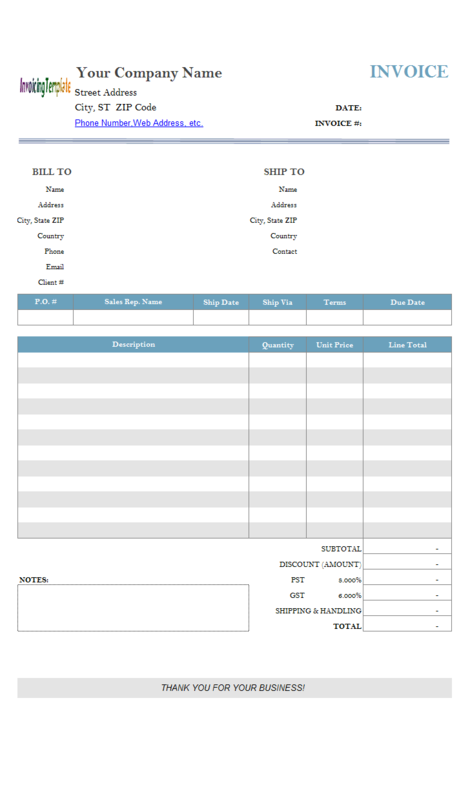 While a simple pure Excel spreadsheet template produces beautiful receipt like this sample shows you, for a business or seller, cash receipt is a record of individual transaction to keep track of all transactions made in a day or particular period of time and a buyer can save it as evidence of payment made in exchange of goods. 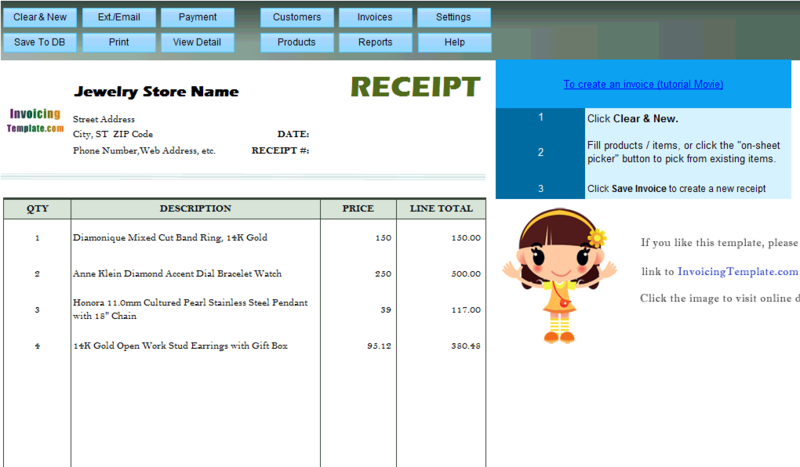 Invoice Manager for Excel (namely Uniform Invoice Software) helps in this situation by saving all data into a backend database, and it is also able to create sales report, product (item) report and payment report etc. So that you can easily know how your business is running. 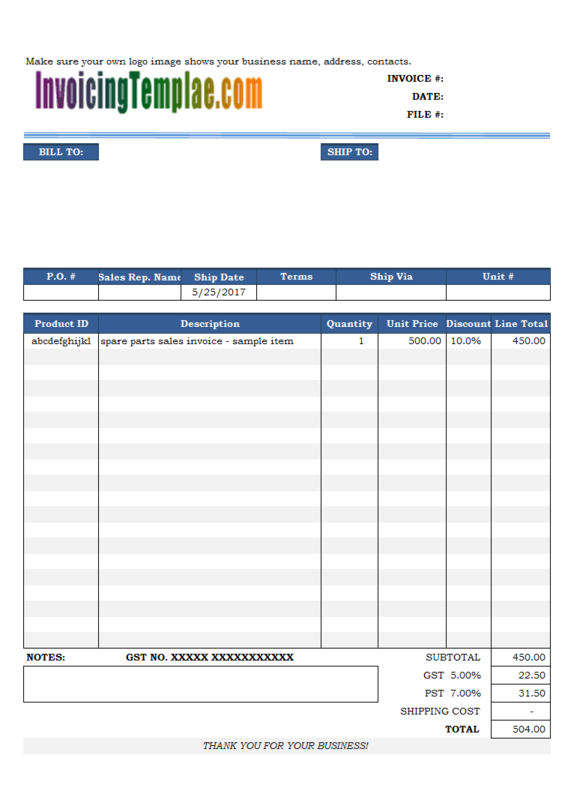 The most noticeable difference between this free Clothing Shop Receipt and the default sales invoice template shipped with Invoice Manager for Excel (namely Uniform Invoice Software) is that the clothing shop receipt template has a "Size" column on the printable invoice form. 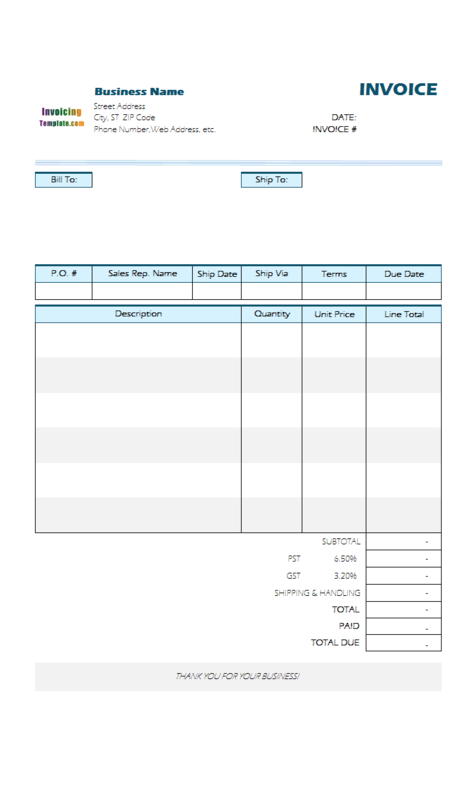 That is, there are now 6 columns on the printable form - product#, description, size, quantity, unit price, line total. 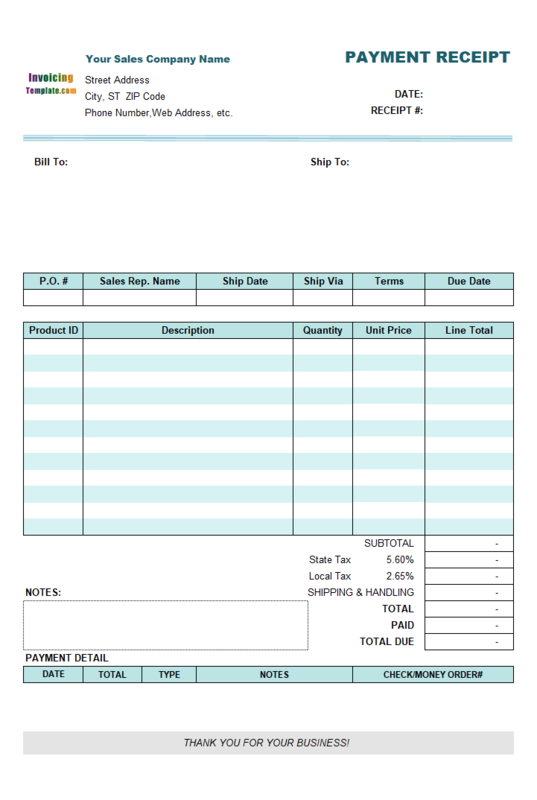 The other column, Taxable, which allows you to indicate whether each item is table or not, is located outside the printable form. 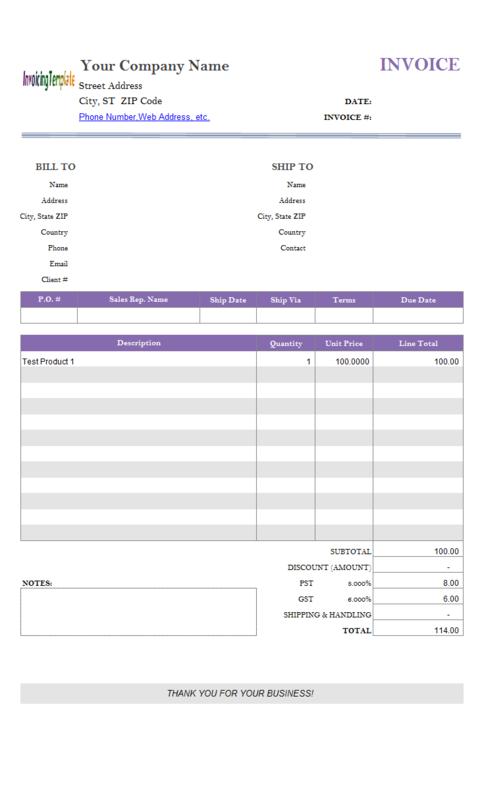 A receipt is a document that verifies payment was received in exchange for goods or services. 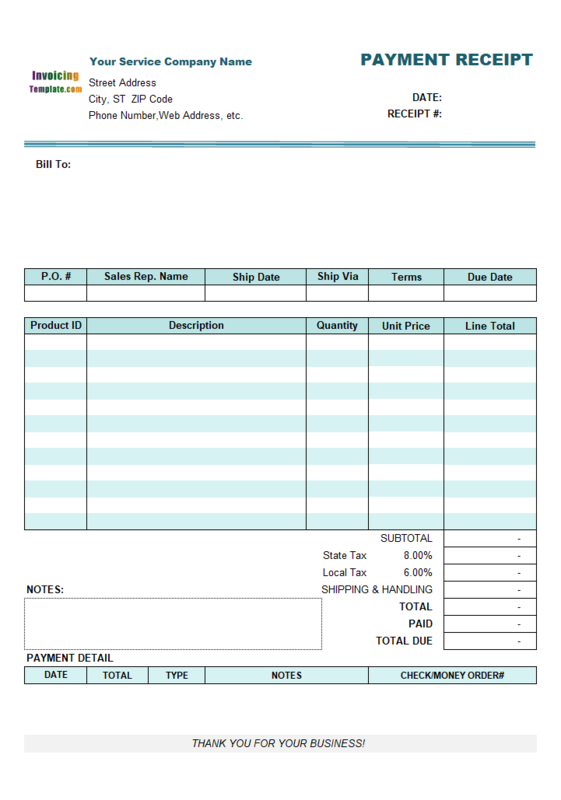 A receipt should contain all details about mode of payment, item details, payer details and receiver details. It also has the details of date, day and total amount. As a jeweler you know how important it is to make your products elegant and to provide professional service to your customers. Do you notice your receipts and bills? They may be the last chance that you can express your business. 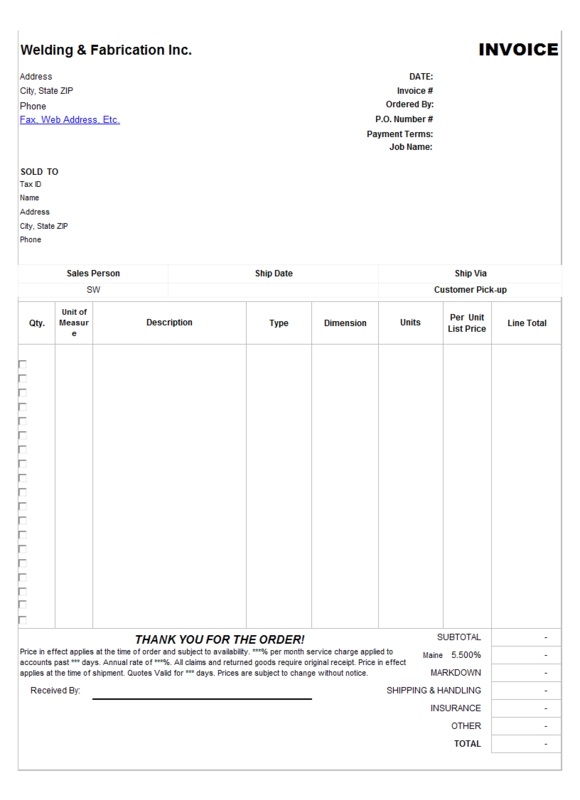 Applying a professional and special jewelry receipt to your customers and clients to let them know you are caring about your business to even every small detail. 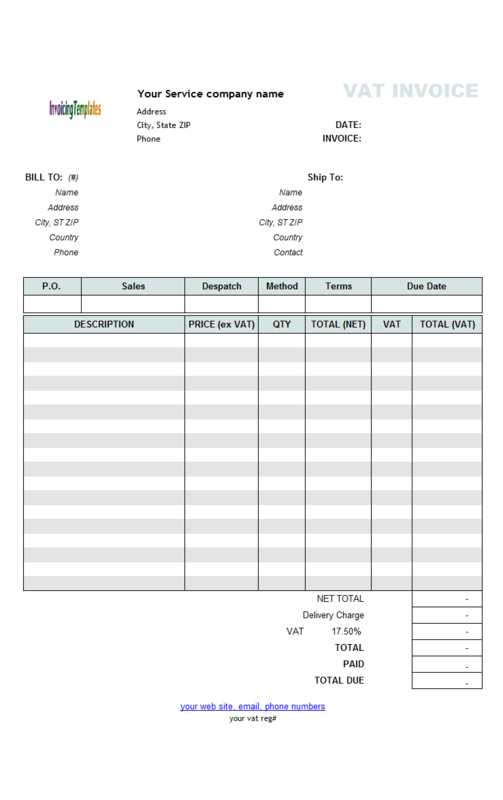 On the bottom of the invoice form, Subtotal, Tax 1, Tax 2, Total and Total Due are calculated automatically using Excel formulas. 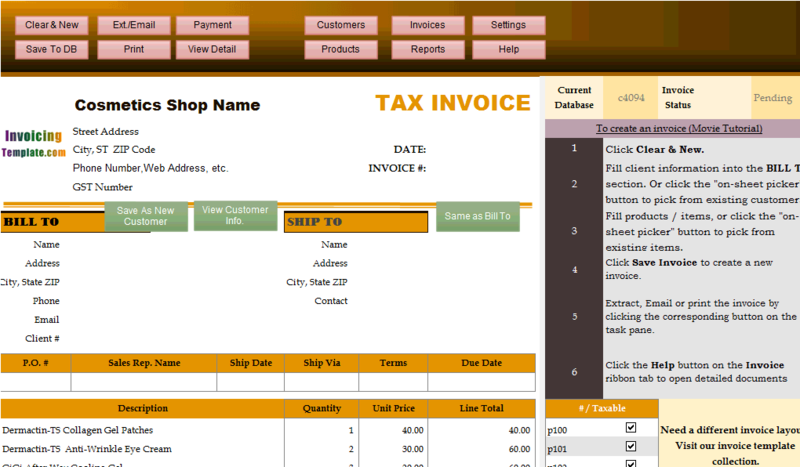 The tax rates and tax names, payments, shipping and handing fee, are all editable. Near the logo image is your company information. 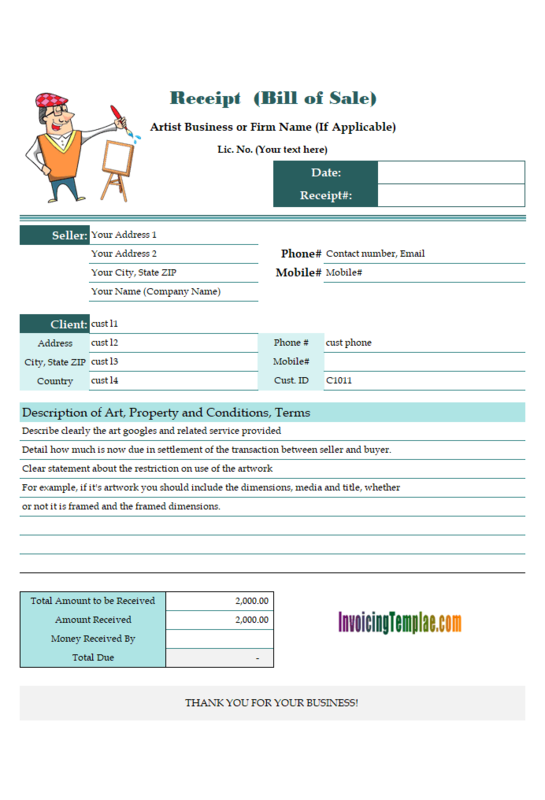 In this section, you should detail your company/business name, address, city state and zip, contact number and Tax ID if applicable. 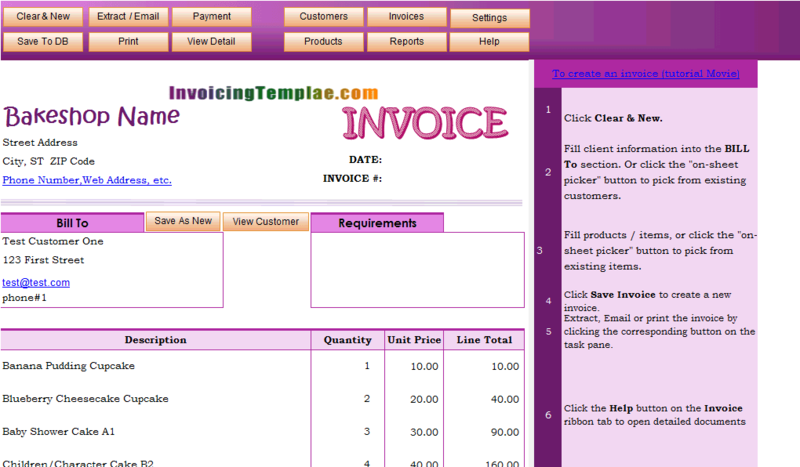 At the right section, you may find the fields for 'invoice#' and 'invoice date'. These are two important fields that should appear on all invoices. 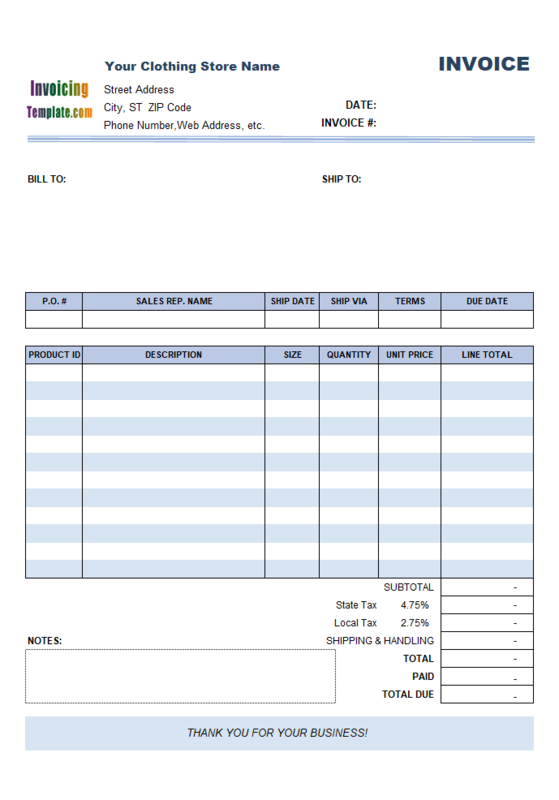 The 'invoice#' field should be filled with a unique number - it is generally called invoice number but usually you can add prefix text to it, such as 'INV'. 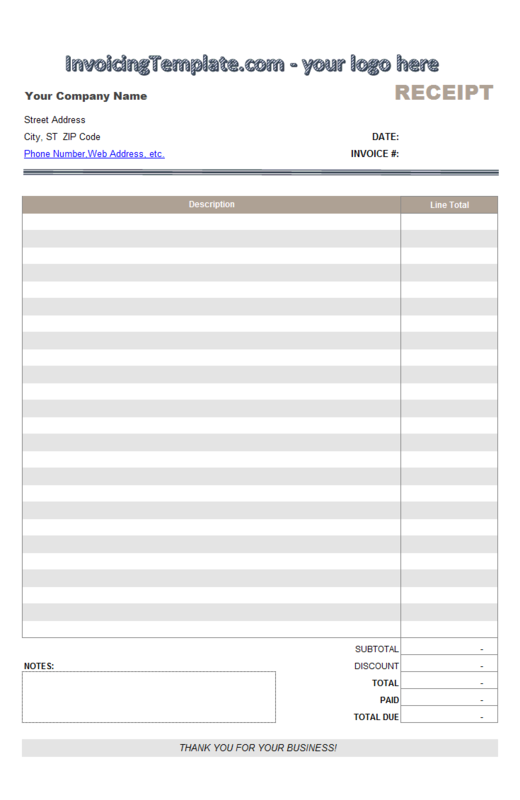 If you use Invoice Manager, the invoicing program will help you generate unique invoice numbers automatically. 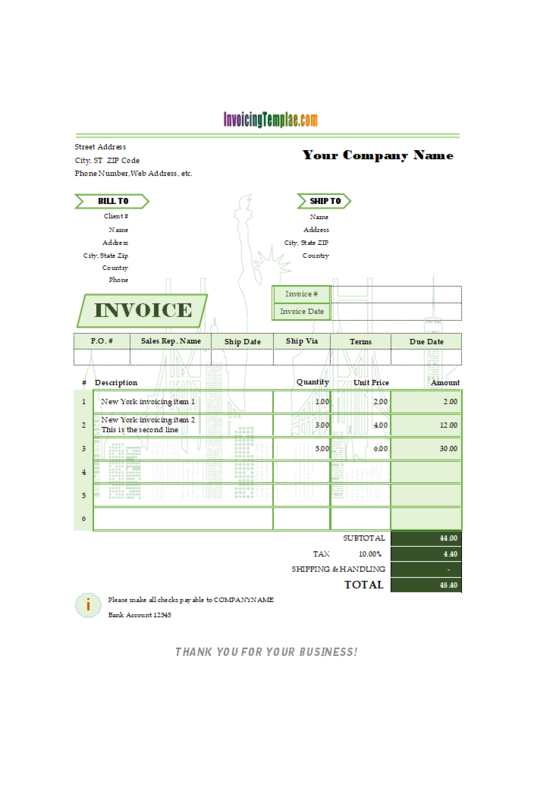 In this design sample the big title "INVOICE" is not a general static text, but an Excel Word Art object. Word Art is a powerful feature supported by Microsoft Office suite, including Word, Excel, and Power Point etc. Compared to general text, Word Art support more formatting options. To find this out in Excel, click to select the Word Art object, and then click and activate the "Format" ribbon tab. 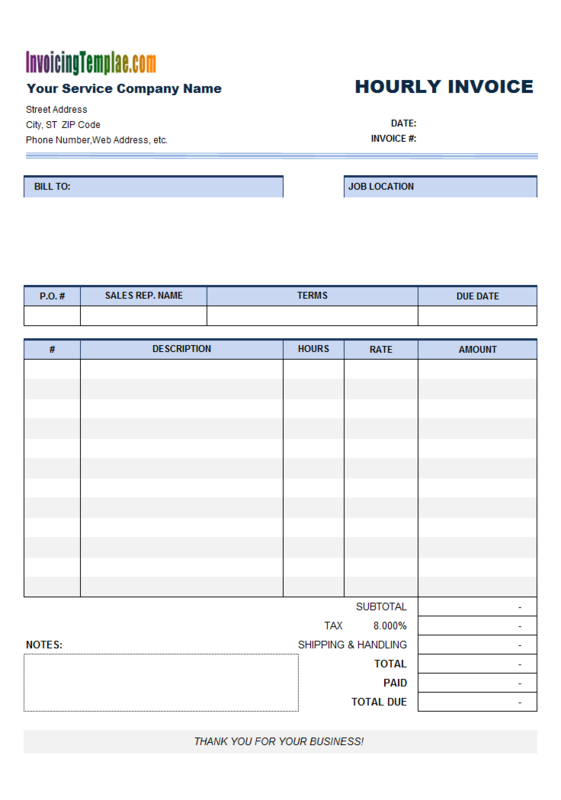 Note that in order to include the Word Art object in the bakery and cake shop PDF invoice, the object must be named with "oknWidget" prefix. 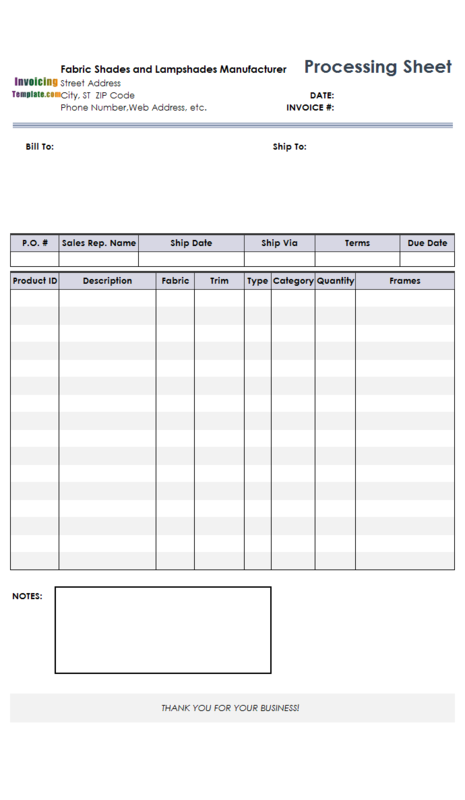 Otherwise, it will be removed from the extracted Excel spreadsheet invoices or generated PDF invoices. 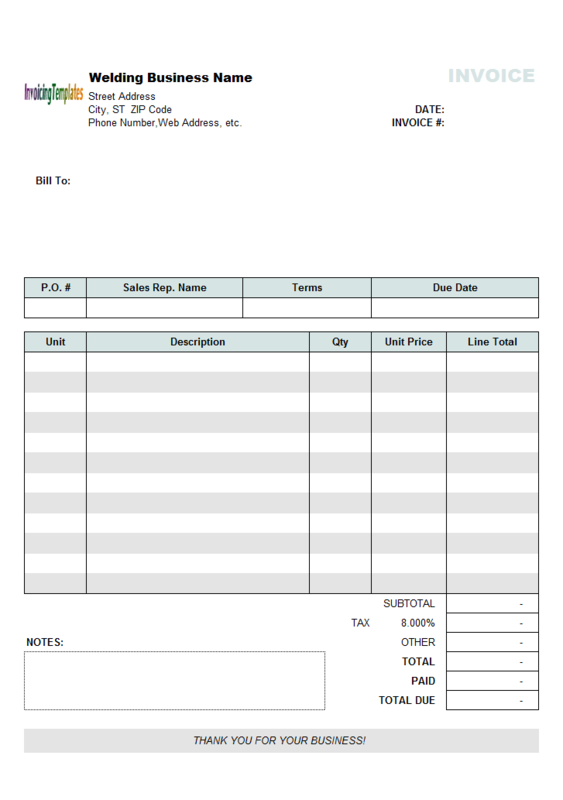 For example, the command buttons, such as "Customers", "Products" and "Reports", are named with "oknCmd*" prefix, so they are all removed from the PDF invoices. 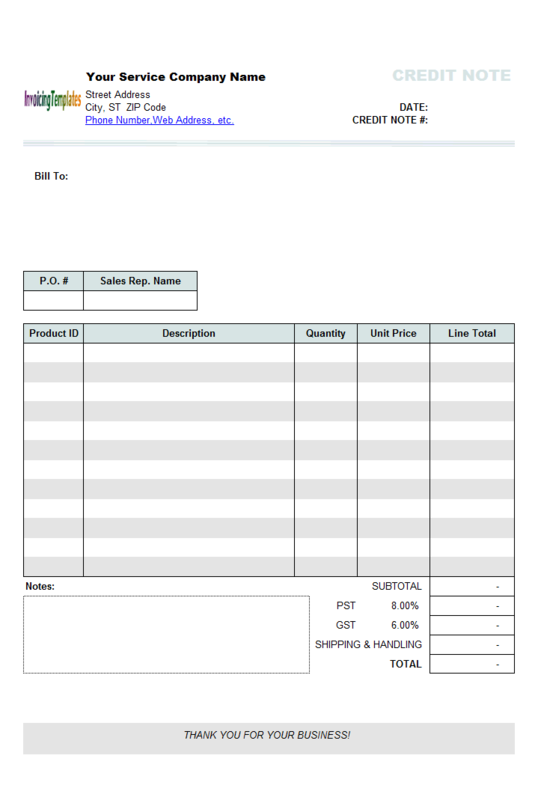 In this sample, we'll take the result template built in c4051 Simple Invoice Template - Discount Amount Field as a starting point, create two custom fields, "CustomerName" and "CustomerContact" in the invoice body database table, and then add them to the product report. 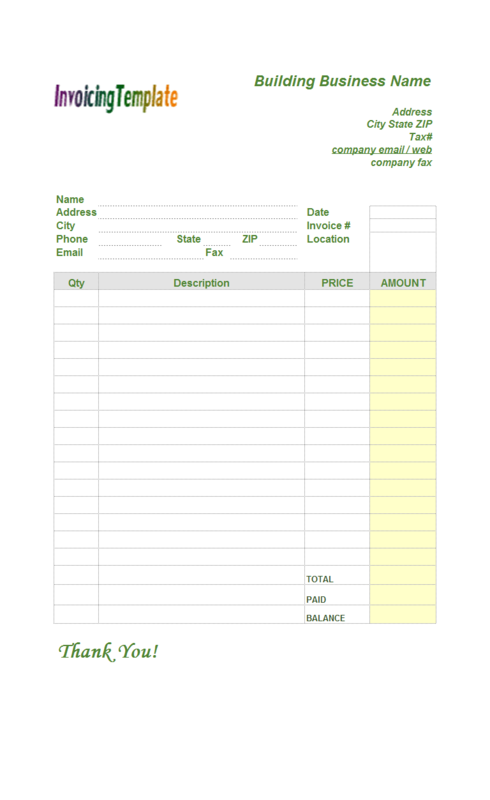 Note that in order to follow this tutorial, you should have Invoice Manager for Excel (namely Uniform Invoice Software) installed, which is our invoicing software app for automated invoice processing. Download the fully functional trial version for free. Do you like New York, the state in the northeastern United States? 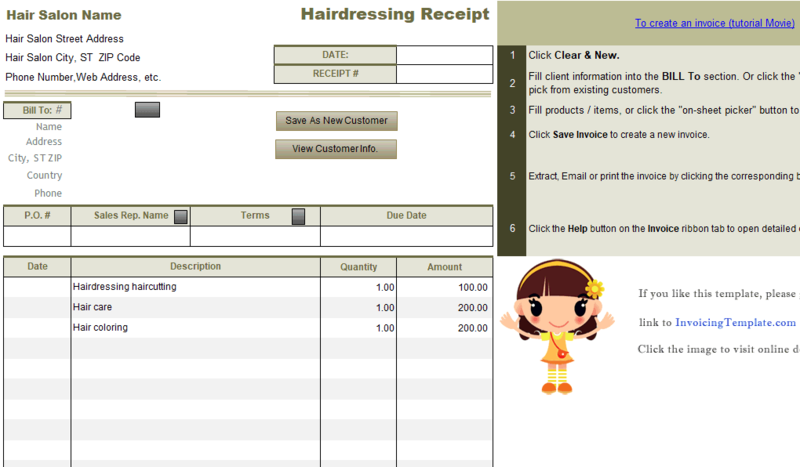 You can even add it to your invoices and bills! 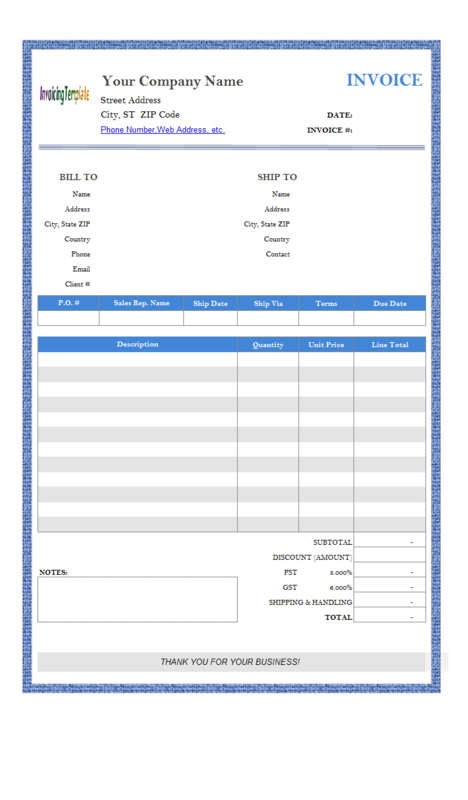 This free downloadable invoicing template for Microsoft Excel (".xlsx" format) provides a sample on how to add a watermark of New York. With Invoice Manager for Excel (namely Uniform Invoice Software) installed, there are several ways you can pick items on creating invoices.